One of the most curious things I’ve encountered in Sweden so far, is the extremely popular restaurant chain Pinchos. 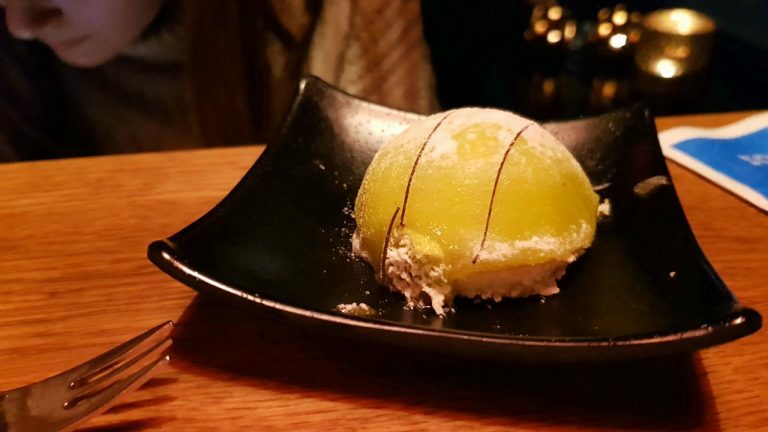 In general, Pinchos is a circus-themed restaurant that serves tapas. Pretty normal so far isn’t it? However, what amazed me about this place is that EVERYTHING works with their app. 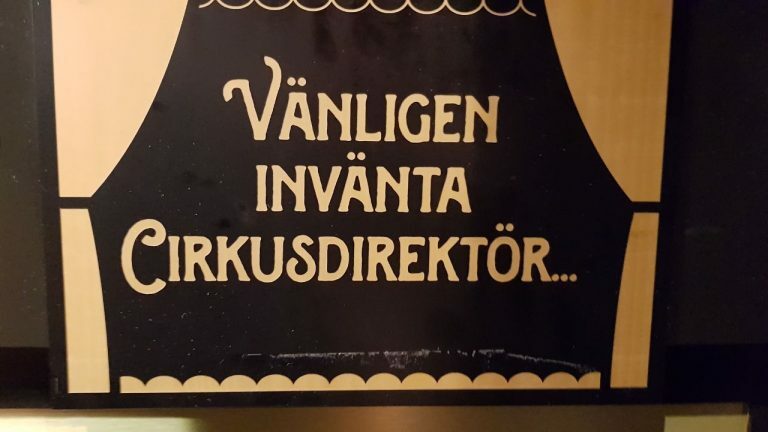 The only human service you will receive is from the hostess who will guide you to your table and give you a table code that you’ll need to order your food. 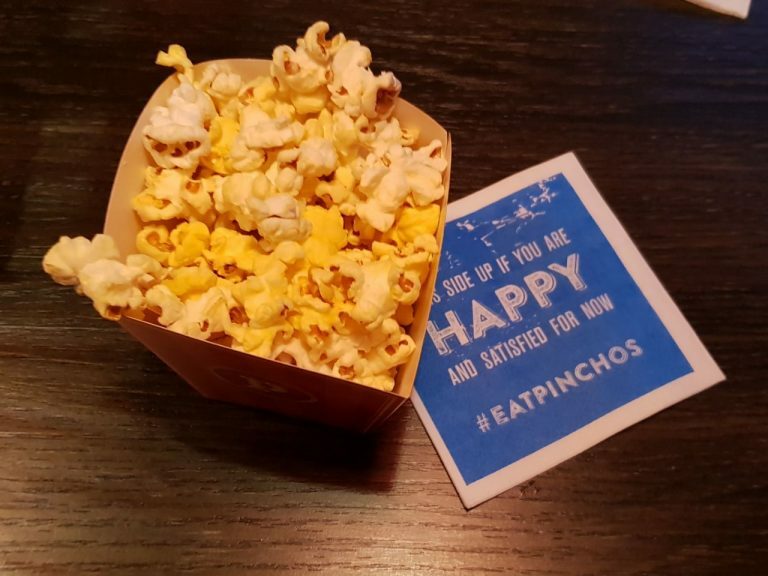 Free popcorn as a starter! If you are a first-timer, you’ll need to download the Pinchos app, and add some general information. After that, it works pretty much as any other shopping site; you look at the menu, select which tapas or drinks you want to order and the amount, type the table code you were given when you entered the restaurant, and finally accept your order. You will receive three notifications: when your order has been received, when its being cooked, and when its done. As I mentioned before, the only human service you’ll get is from the hostess, so you will have to collect your food and drinks yourself –personally, that’s the only thing I didn’t like because there is a risk of you dropping your food –. 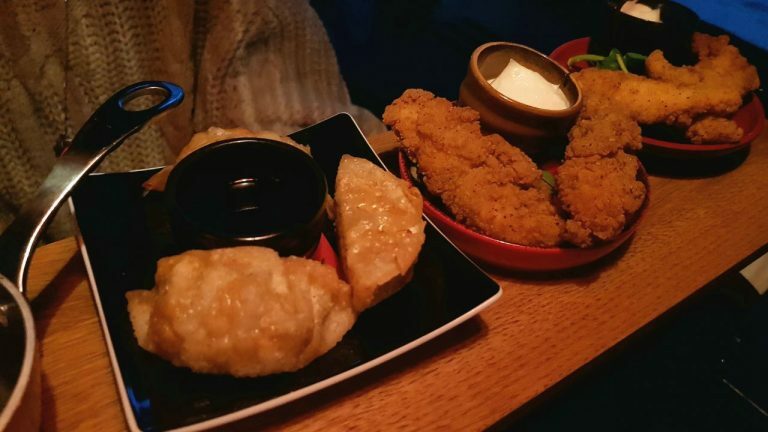 Gyoza, and some chicken tenders. Mini princess cake for dessert! Once you are done, you just pay through the app and then you are all set. Quite a unique experience worth giving it a try! 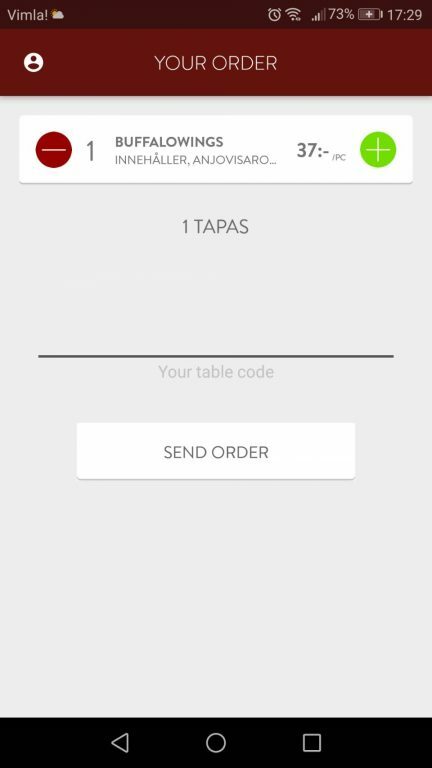 One thing I forgot to mention is that the app works also as a point card, and you can trade your collected points for free tapas later. 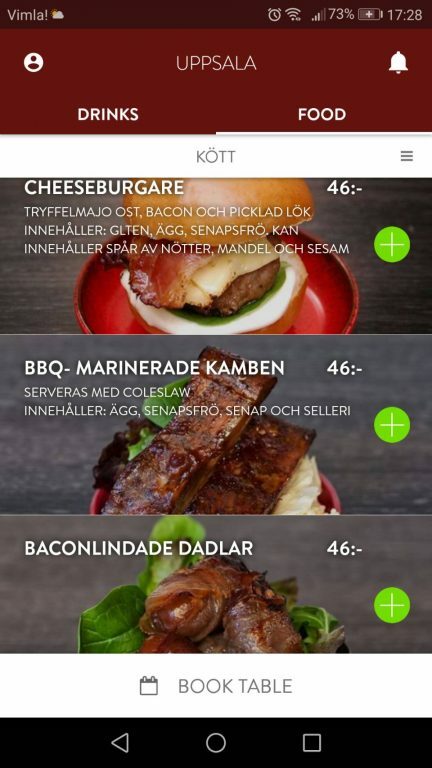 This entry was posted in Life in Sweden and tagged food, pinchos, restaurant, tapas. Bookmark the permalink.